Mr. Walter received many letters during his time as a Christian Science practitioner from individuals, who were uncertain about various points in the teachings of Christian Science. 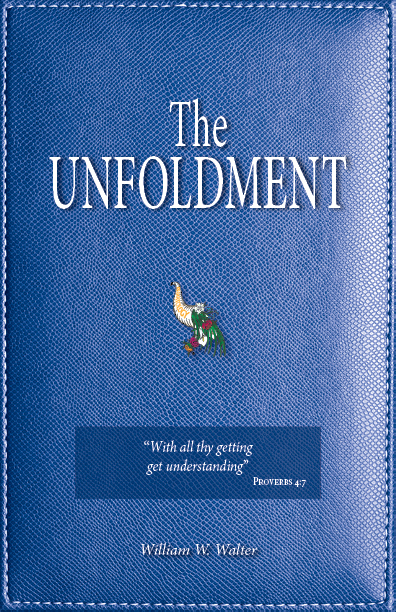 “The Unfoldment” is a conversational story between one of the older Christian Science practitioners and a teacher of this science. No doubt some of the very questions that have long remained in your mentality unsolved and unanswered were asked by this practitioner, and plainly and scientifically answered or explained by the teacher. Any searcher for metaphysical Truth can benefit by reading this book.